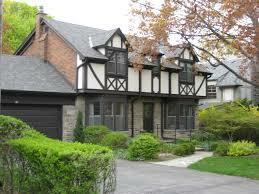 Thinking of buying a house or condo in Etobicoke? Our guide to Etobicoke real estate below, will help you decide if this is the neighbourhood for you! Mimico runs from Islington to the west, Park Lawn to the east, The Gardiner Expressway to the north and Lake Ontario to the south. New Toronto/Long Branch runs west of Islington to Brown’s Line and Alderwood is located west of Brown’s Line to the Etobicoke Creek. 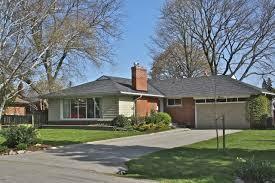 The homes tend to be small 2-storeys or bungalows on nice lots, often with private driveways. The price of the homes increases the closer you get to the lake, and there are some million dollar homes located right on the lake, complete with riparian rights. This area is close to the Mimico and Long Branch GO stations and easily accessible to the Gardiner Expressway, Lake Shore Blvd. and the 427. The Springbrook Gardens/Norseman Heights neighbourhood runs south of Bloor to The Queensway and from the Mimico Creek to just west of Islington. There has been a lot of re-building done in the more northerly Springbrook Gardens area in recent years, due to it’s sizeable lots. 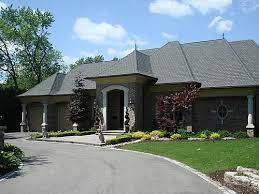 Most homes are now large 2-storey homes on good lots, with attached garages and private driveways. As you go further south into Norseman Heights, you will see quite a bit of new housing as well, but there are also a lot of original detached homes, mostly bungalows, still in existence. 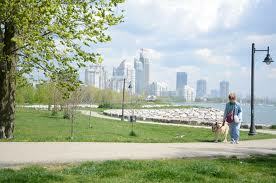 The area is serviced by the Islington subway station and is easily accessible to the Gardiner Expressway. 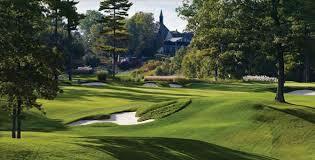 Islington Heights is located between Kipling and Islington, south of Rathburn and north of Islington Golf Course. This area has also gone through a massive re-development. 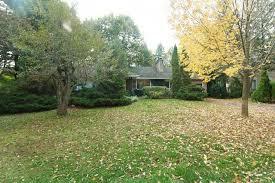 Most of the original bunglows have been torn down to make room for large 2-storey homes on good-sized lots, with garages and private driveways. Some of the homes in the area also have lovely views backing onto Islington Golf Course. 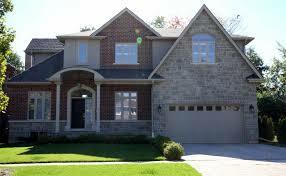 Thorncrest Village is located between Kipling and Islington, north of Rathburn and south of Twyford. 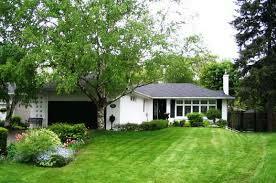 It is a very small, exclusive enclave of homes with most of the homes being very distinctive in their style. The neighbourhood was designed with deliberate attention to detail to ensure large lots, southern exposure, green space and traffic & speed control. There is a Thorncrest Homes Association which continues to support the country-like setting and architectural integrity of the neighbourhood. Resident members of the association have access to the recreation centre, which includes a clubhouse, swimming pool, tennis courts and playground. Chestnut Hills runs east of Islington to Royal York and north of Dundas to Edenbridge. 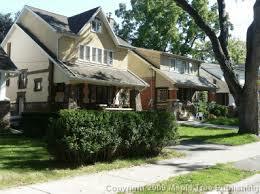 The streets in the area are windy and the homes beautifully situated away from the streets. There are quite a few new builds in the Chestnut Hills area, but there are just as many original homes, many of which have gone through major renovation. Humbertown Shopping Centre has received final approval for re-development, which will include a new mall, green space and multiple townhome and condominium complexes. Lincoln Woods runs east of Royal York to the Humber River, but north of Edenbridge, it also includes the area just west of Royal York. It runs north of Dundas and south of Eglinton. Again there are an equal number of new builds and original homes in this area, but the homes in this area tend to be larger and more sprawling and situated on beautiful big lots. There are many multi-million dollar homes located in this area, particularly those backing onto the Humber Valley ravine and St. George’s Golf Course. 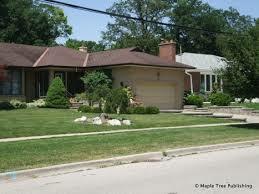 Princess Anne Manor is located between Kipling and Islington, south of Eglinton and north of Twyford. 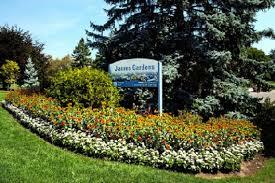 Princess Gardens is located to the west of ‘The Manor’, between Martin Grove and Kipling, south of Eglinton and north of Rathburn. The homes in Princess Anne Manor tend to be ranch-style bungalows or side and back-splits, located on wide lots with attached double garages and private drives. 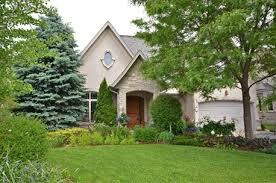 The width of the lots is conducive to swimming pools so you will find plenty of pools in this neighbourhood. The homes in Princess Gardens are of a similar style to the ones in the Manor, but the lots are generally a bit smaller and the homes slightly less expensive.